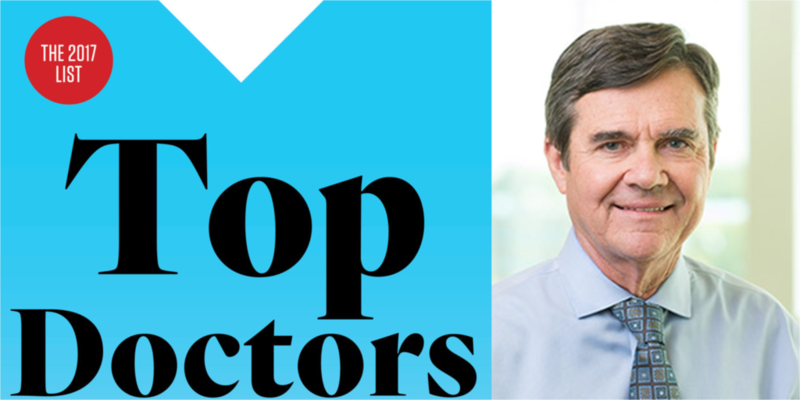 Arthroventions’ very own Dr. Richard Meehan has received 5280 Magazine’s Top Doctor Award for the 11th time. Dr. Meehan has managed to earn the prestigious award for Rheumatology 11 out of 12 times since 2006 – the only missing year being 2008, when he was deployed to Iraq to research deployment-related lung disease. 5280 determines their list of top doctors by surveying doctors and asking them, specialty by specialty, which metro-area physicians they would entrust to treat themselves and their families. We at Arthroventions are very proud of Dr. Meehan and are grateful for his contributions to our team. 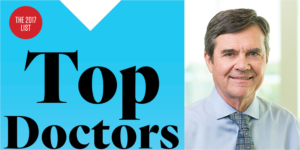 To see a full list of 5280 Magazine’s Top Doctors, visit the list here. You can also view more interesting content in our News & Blog Page. This entry was posted in News & Blog and tagged #TopDocs, #Rheumatology, #5280Magazine, #NationalJewishHealth. Bookmark the permalink.